Waterwheel Farms provides Toronto with local, fresh produce that is aquaponically grown year-round. Aquaponics is a method of growing food that uses fish as a means of providing nutrients to plants. It is a continuous cycle that produces nutrient-rich food year-round. What is growing at the aquaponics farm in downtown Toronto? 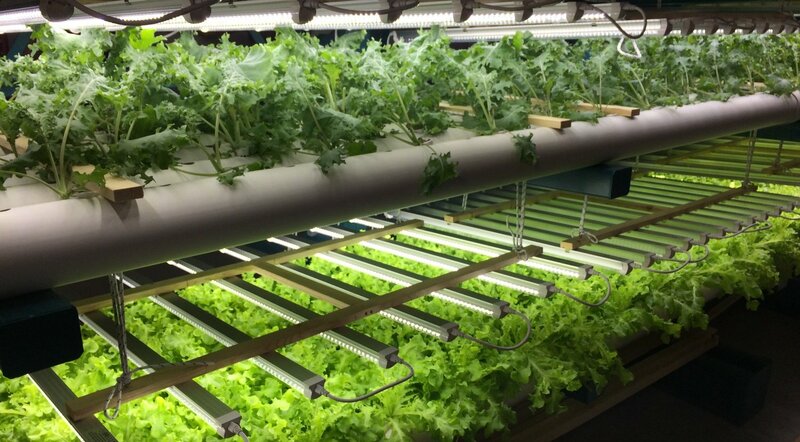 Waterwheel is focused on growing leafy greens such as kale, spinach, lettuce, arugula, and bok choy. Check out this week's inventory to see what's available. Waterwheel Farms is located at 442 Dufferin Street, Unit B, Toronto Ontario. Come visit us during farm hours to see how aquaponics works and to try our produce. Come visit us on Saturdays between 9am - 2pm to pick up fresh, aquaponically grown produce farmed right here in Toronto. We're located at 442 Dufferin Street, Unit B, Toronto Ontario (just north of Queen & Dufferin). 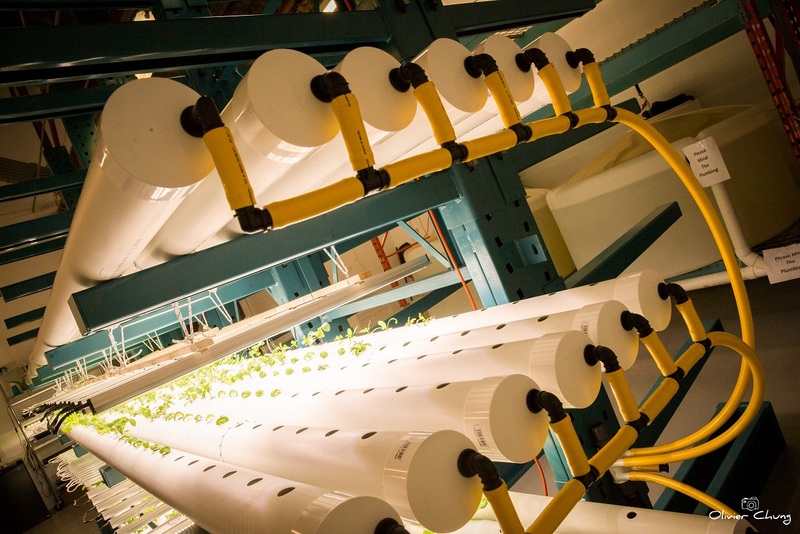 Make the most of your visit and get a tour of the aquaponics grow system.